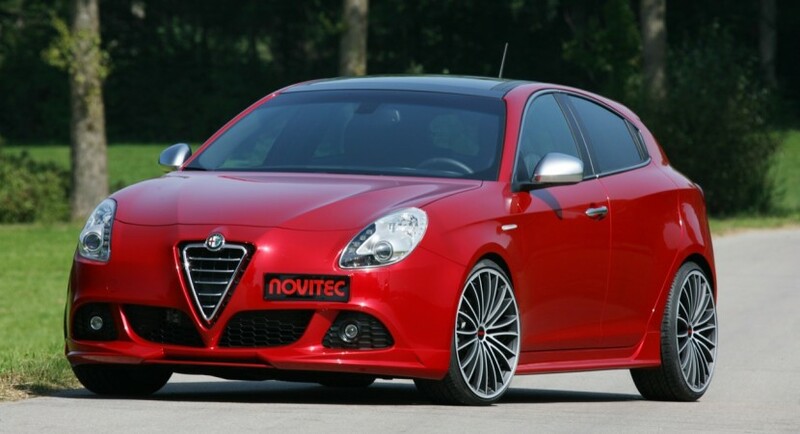 The tuners from Novitec revealed their own package for the new Alfa Romeo Giulietta, a tuning kit able to improve the appearance while adding some extra power as well. 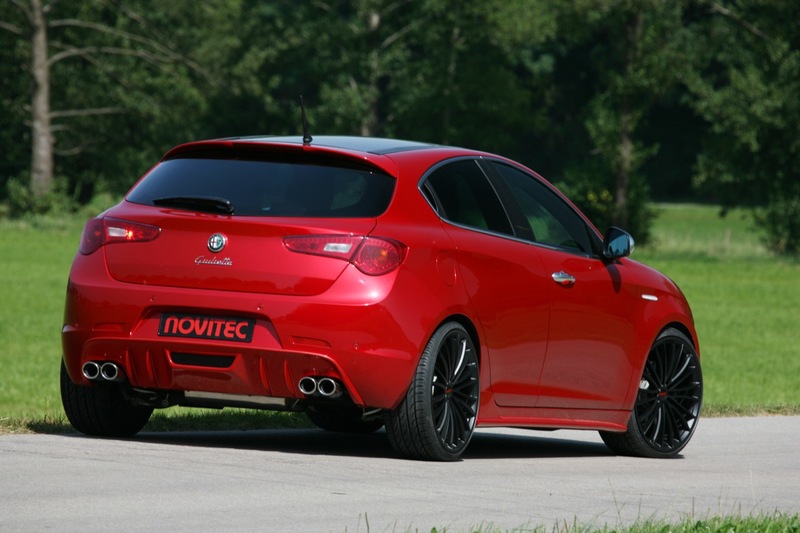 To begin with, the German specialists decided to take care of the exterior appearance by creating a styling package which includes new wheel designs with sizes from 18-inch to 20-inch, a new rear air diffuser and a quad-pipe exhaust system. 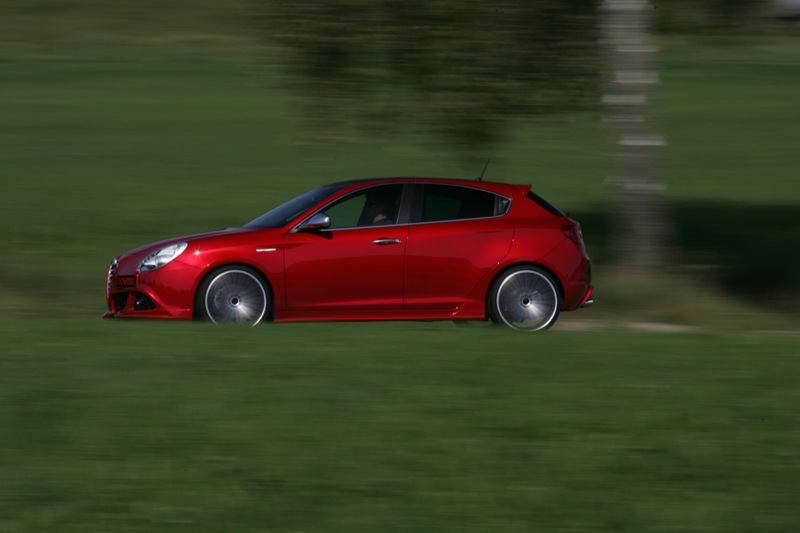 They also installed a sports suspension able to lower the ground clearance which improves both the appearance and performance. 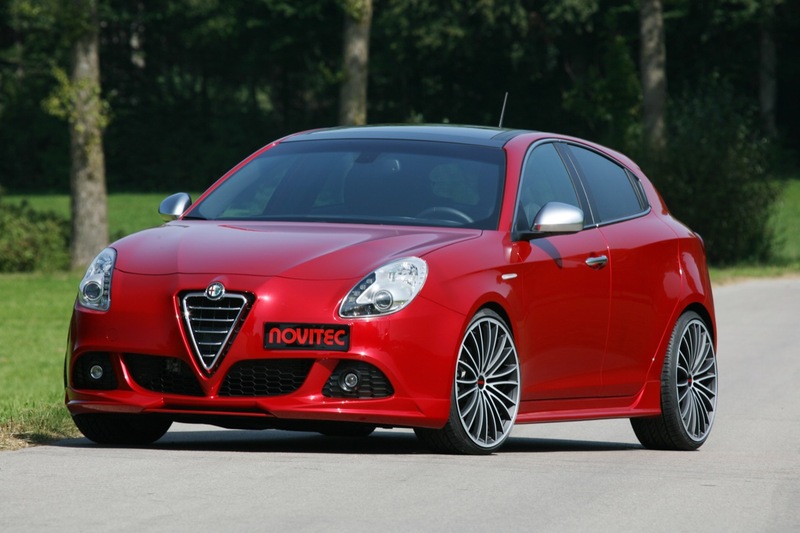 Under the hood, Novitec’s Alfa Romeo Giulietta gets a power boost, both diesel and gasoline units benefiting from this upgrade. Thanks to these improvements, the 1.8-liter TBi engine develops 261 horses, a slightly increase over the standard 235 horses. The 1.4-liter TB petrol unit is also improved developing now somewhere around 195 horsepower. 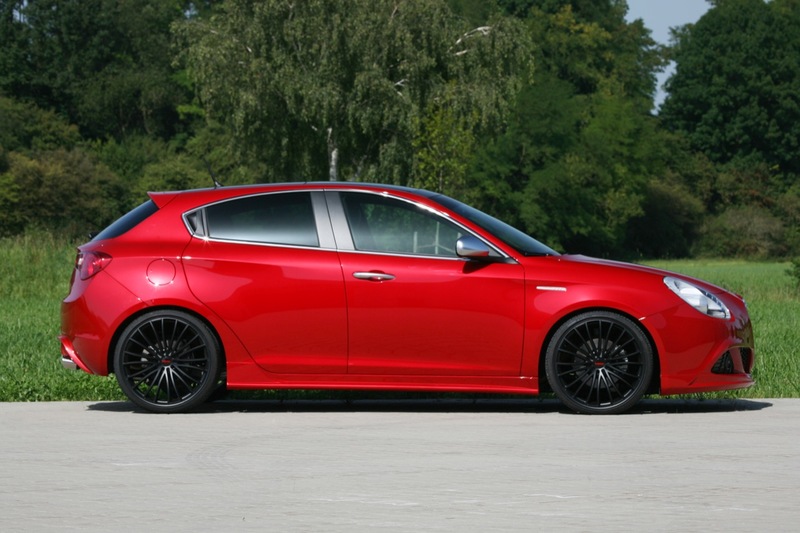 The German tuners released the pricing for each component on their official website. Therefore, if you are interested about their new package, you can find more by following the link above.